The Sig P226 is undoubtedly one of the all time great service pistols, but many would assume that it's size rules it out as an every day carry pistol. They couldn't be more wrong - all you need is the right Sig P226 holster. It's even possible to conceal, and comfortably too, with the right Sig P226 concealed carry holster, such as one from Alien Gear. Comfortable concealment is our specialty. Every one of our Sig gun holsters is designed with that in mind, including our Sig P226 IWB holster and OWB holster models. Alien Gear sets itself apart both with materials used but also design. All holsters feature an adjustable retention shell that's custom molded for every make and model pistol we sell a holster for. This allows the wearer to set the draw to their preference. Our Sig P226 IWB holsters also have adjustable belt clips, so you can also set ride height and grip cant. Our leather holsters use a thicker leather backer than many other gun holsters out there, and you'll notice the difference once you've secured the holster to you. Our leather models, such as the Cloak Tuck IWB and Cloak Slide OWB, can also be ordered in tan or black, depending on your preference. If you prefer something a little more space age, Alien Gear also makes some of the most cutting edge holsters available, featuring multi-layer designs that carry better than you can imagine. 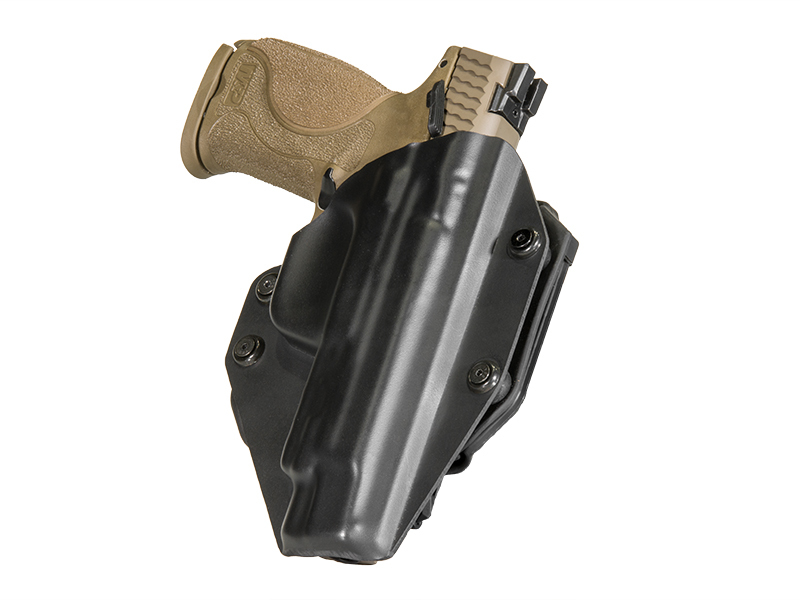 For instance, the 3.0 IWB holster, which has a spring steel and ballistic nylon core for maximum retention once secured on the waist. 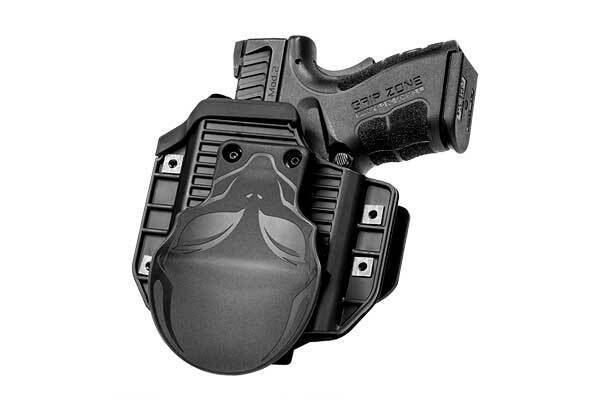 It also has a neoprene backpad and Alien Skin top surface, a high-friction textured material that grips the surface of the pistol, drastically reducing travel once holstered. 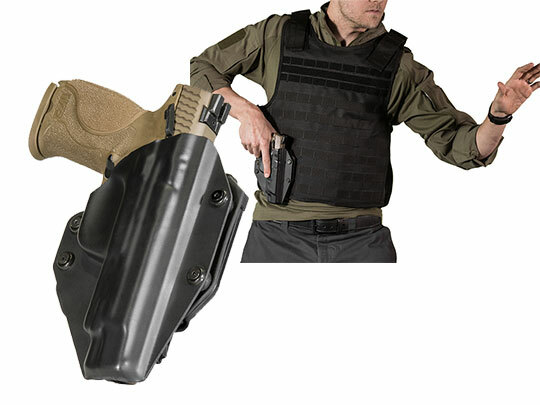 Every one of our pistol holsters also comes with an Iron Clad Triple Guarantee. That includes a 30-day Test Drive - during which you can return your holster if unsatisfied - and a lifetime of retention shell swaps, in case you trade in your pistol and want to keep your holster. It also includes a forever guarantee of the holster itself. 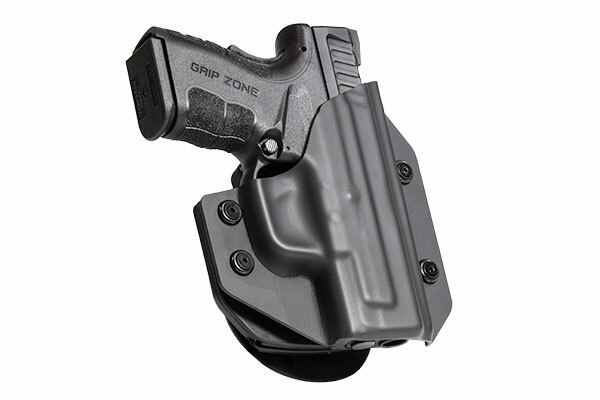 We will repair any damage or defect, or replace the holster. Forever. 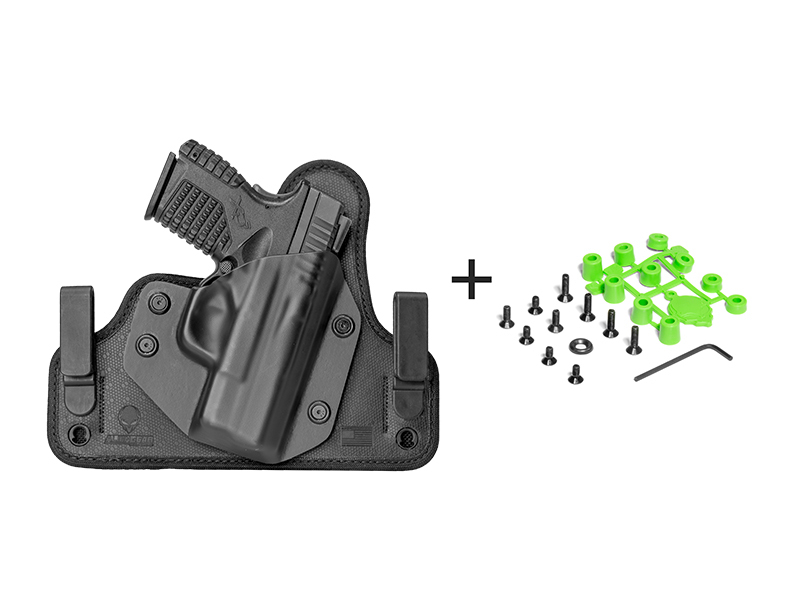 That's how Alien Gear does holsters.